A descendant of the famous aristocratic Spencer family, Winston Leonard Spencer-Churchill, like his father, used the surname Churchill in public life. His ancestor George Spencer had changed his surname to Spencer-Churchill in 1817 when he became Duke of Marlborough, to highlight his descent from John Churchill, 1st Duke of Marlborough. Winston's father, Lord Randolph Churchill, the third son of John Spencer-Churchill, 7th Duke of Marlborough, was a politician, while his mother, Lady Randolph Churchill (née Jennie Jerome) was the daughter of American millionaire Leonard Jerome. 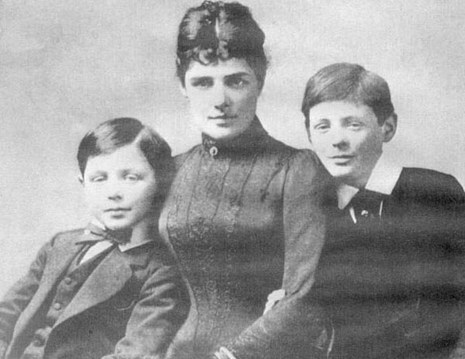 Born on 30 November 1874, 2 months prematurely, in a bedroom in Blenheim Palace, Woodstock, Oxfordshire, Churchill had one brother, John Strange Spencer-Churchill. 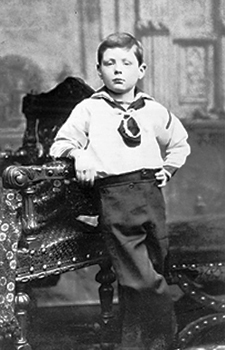 Independent and rebellious by nature, Churchill generally did poorly in school, for which he was punished. 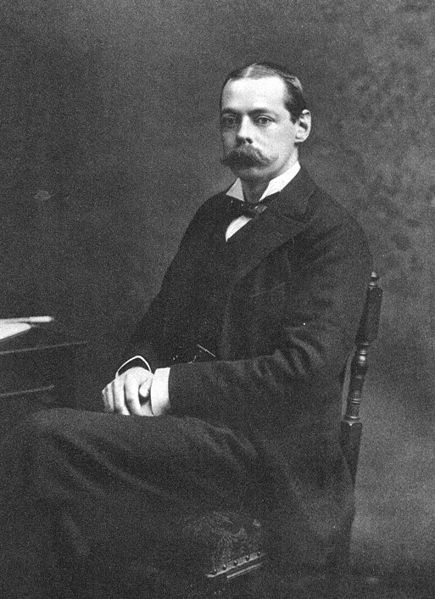 He was educated at three independent schools: St George's School in Ascot, Berkshire, followed by Brunswick School in Hove, near Brighton (the school has since been renamed Stoke Brunswick School and relocated to Ashurst Wood in West Sussex), and then at Harrow School from 17 April 1888, where his military career began. Within weeks of his arrival, he had joined the Harrow Rifle Corps. He earned high marks in English and History and was also the school's fencing champion. n Churchill's veins ran the blood of both of the English-speaking peoples whose unity, in peace and war, it was to be a constant purpose of his to promote. Through his father, Lord Randolph Churchill, the meteoric Tory politician, he was directly descended from John Churchill, 1st duke of Marlborough, the hero of the wars against Louis XIV of France in the early 18th century. 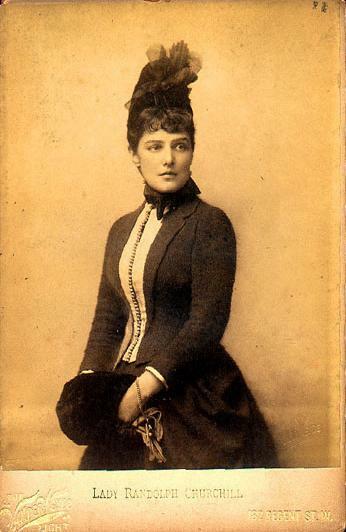 His mother, Jennie Jerome, a noted beauty, was the daughter of a New York financier and horse racing enthusiast, Leonard W. Jerome. The young Churchill passed an unhappy and sadly neglected childhood, redeemed only by the affection of Mrs. Everest, his devoted nurse. At Harrow his conspicuously poor academic record seemingly justified his father's decision to enter him into an army career. It was only at the third attempt that he managed to pass the entrance examination to the Royal Military College, now Academy, Sandhurst, but, once there, he applied himself seriously and passed out (graduated) 20th in a class of 130.